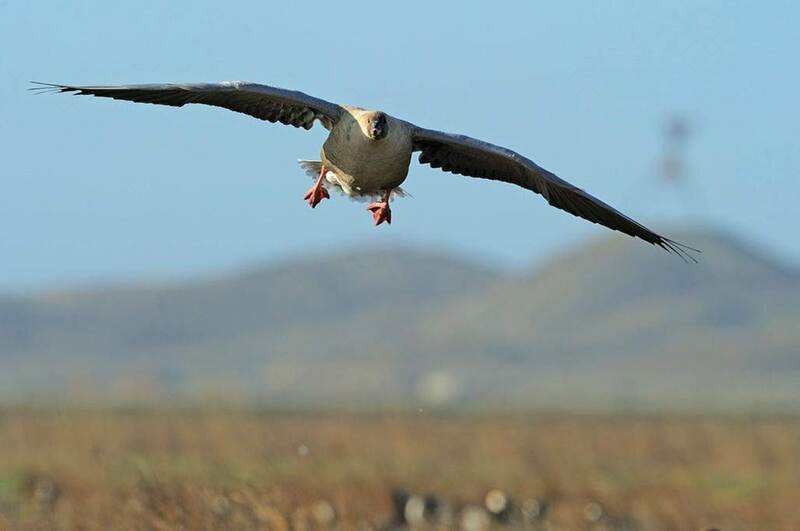 The International Species Management Plan for Svalbard Pink-footed Goose proposed a series of desirable management and conservation actions to achieve its stated goal and objectives. Initial implementation of the management plan has focused many of its activities on population monitoring and ensuring the hunting of pinkfeet, in Denmark and Norway, is sustainable. The work of the International Working Group (IWG) is also documented by a number of one-off reports and publications. In addition, work on behalf of the IWG is conducted by a number of international scientific experts and institutions to support its management decision making. Supporting information documents along with scientific papers and reviews are available as PDFs in the Publications section. On-going activities are largely made possible thanks to the continued support of the range states as well as the dedication of Pink-footed Goose experts, international hunting and conservation organizations and many volunteers.